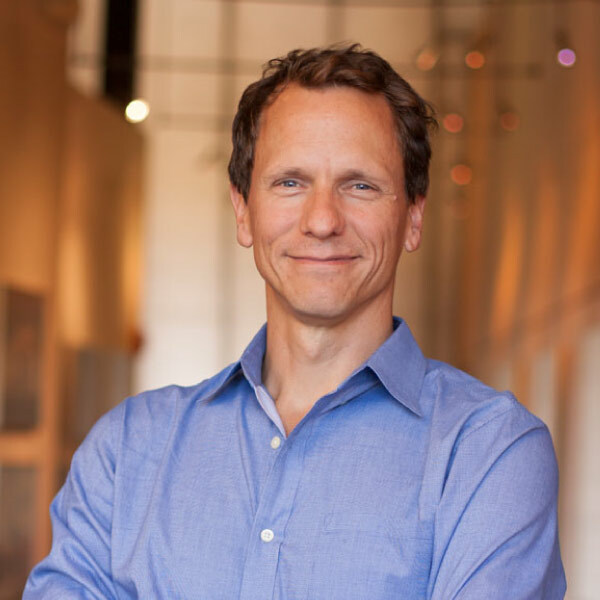 In 1989, Baltimore curator George Ciscle founded The Contemporary in order to foster meaningful exchanges between artists, institutions, and diverse audiences. This nomadic institution quickly developed a reputation for delivering unexpected, challenging, and inspiring encounters with contemporary art by notable artists such as Willie Cole, Alison Saar, and Fred Wilson. During its first decade, The Contemporary was “dedicated to redefining the concept of the museum.” It moved around the city of Baltimore, sponsoring exhibitions and projects in a variety of borrowed venues such as warehouses, car dealerships, and bus stations, as well as collaborating with partnering institutions such as the Baltimore Museum of Industry, Maryland Historical Society, Peabody Conservatory, and Walters Art Museum. Because of the variety and ambition of its projects, programs, and operations, The Contemporary’s mission was continuously reviewed, adapted, and reinvented under various directors: Gary Sangster, Thom Collins, Irene Hofmann, and Sue Spaid. Thus the organization’s profile has continuously evolved in its 24-year history. In 1999, The Contemporary rebranded as The Contemporary Museum and moved to 100 W. Centre Street, one block from the Walters Art Museum in the Mount Vernon neighborhood of downtown Baltimore. It organized exhibitions and related programming in that location for nearly ten years and worked with artists such as Dawoud Bey, Chris Burden, Dara Birnbaum, Louise Bourgeois, Futurefarmers, Ellen Gallagher, Felix Gonzalez-Torres, Isaac Julien, Christian Marclay, and Soledad Salamé. In 2011, the museum moved out of the W. Centre Street space and returned to the process of facilitating projects in neighboring institutions and buildings. At a critical juncture, and consistent with the belief that the mission should be subject to review, the Board of Trustees suspended operations in May of 2012. An intensive reassessment process followed, ultimately leading to the reinstatement of the institution’s original vision of redefining the museum and the creation of a bold new organizational model. Today, The Contemporary expand's the idea of a museum into an incubator of inclusive spaces and operates as a generative resource for our city. The Contemporary brings museum caliber artists to Baltimore to develop responsive and risk taking site-specific projects. We offer resources, grant opportunities, and an artist retreat for local artists to develop their practice, and we produce educational programs for a broad public,ranging from middle schoolers to adults. Jessica Lanzillotti, a South Dakota native, holds the position of Treasurer of Single Carrot Theatre’s Board of Directors and works as the General Manager at Everyman Theatre. 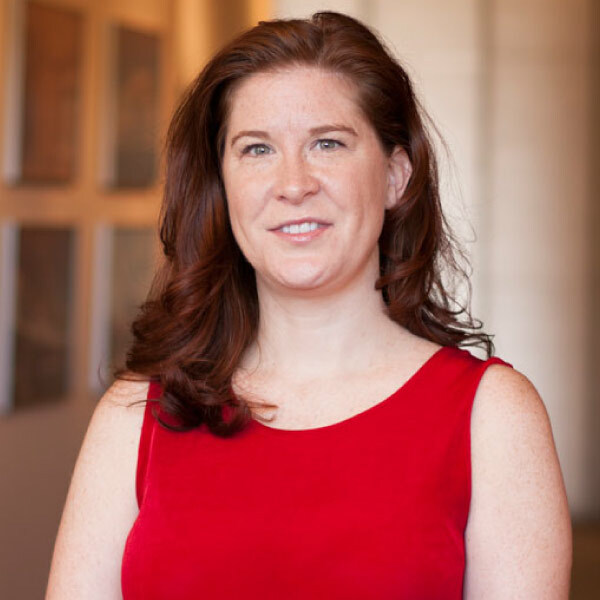 Jessica graduated valedictorian of the Towson University Business School in 2002, has interned at Arthur Andersen, LLP, and worked up to a senior accountant at Chernoff & Richards, P.A. She left to form her own accounting company in 2005 and immediately took on Baltimore’s Everyman Theatre as one of her clients. After working contractually for a few years, Jessica joined the Everyman team full time, first as Business Manager and then as General Manager beginning in July of 2012. Jessica does not have any artistic experience, generally preferring to work "behind the scenes," but she attends shows regularly and loves the creative environment. 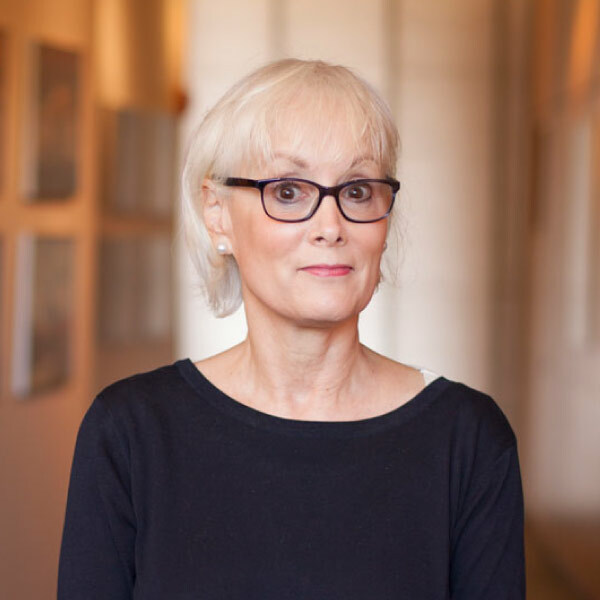 Since July 2015, Debra Rubino has served as the vice president of strategic communications at the Maryland Institute College of Art (MICA). From 2006–2015, she served as the director of strategic communications at the Open Society Institute-Baltimore, a field office of the international network of the Open Society Foundations. Prior to that position, she was vice president for communications at Goucher College from 1998 to January 2006. When she first arrived in Baltimore in 1988 and through1996, she first served as director of institutional communications at MICA, and then from 1996 to 1998, as associate vice president. At MICA, she was one of six individuals to launch the Baltimore Collegetown Network, a consortium of 15 institutions from the region, and later served as its governing board’s president for five years. 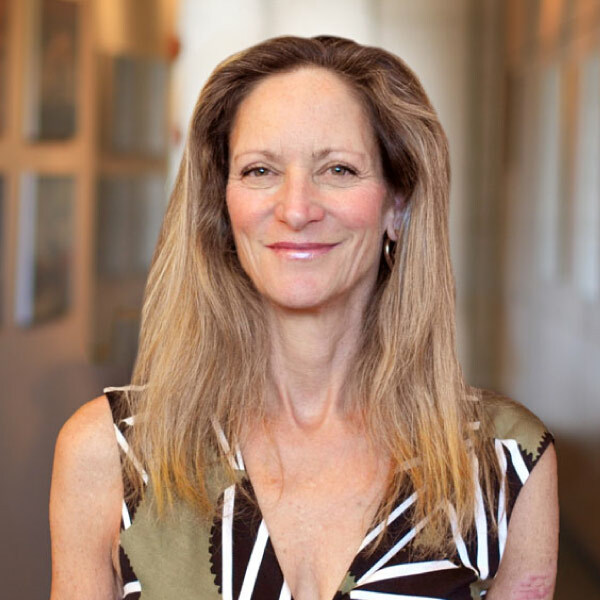 She is a member of the board of the Santa Fe University of Art and Design and on The Contemporary Museum in Baltimore. She was one of the founding members of the Greater Baltimore Cultural Alliance, where she served on the Board for eight years. She served as the board president for Art on Purpose until it shut its doors in 2012. She is also an active professional artist—a photographer and printmaker. She holds a BA degree from Franklin and Marshall College and an MFA from the Maryland Institute College of Art. Doug Bothner is a Senior Associate at Ziger/Snead Architects in Baltimore, Maryland. His work has won numerous design awards from the Baltimore and Maryland chapters of the American Institute of Architects, and has been published in Dwell, Wallpaper* Online, IDFX, Baltimore Style, Home & Design, and VIEW Magazines. Doug is active in the Baltimore community. He has been adjunct faculty at the Maryland Institute of College of Art and a visiting critic at the University of Maryland School of Architecture, the School of Architecture and Planning at The Catholic University, and Morgan State University School of Architecture. As an avid cyclist, he served as a Juror for the Station North Arts & Entertainment Bike Rack Competition. He holds a Master of Architecture from the Yale University School of Architecture where he was awarded The Drawing Prize in 1996, and he graduated with Honors in Painting from Wesleyan University. Sarva Girdhar, M.D. is a board certified surgeon, in practice since 1977, specializing in general surgery, wound care, and veins. His office and practice are located in Westminster, MD. 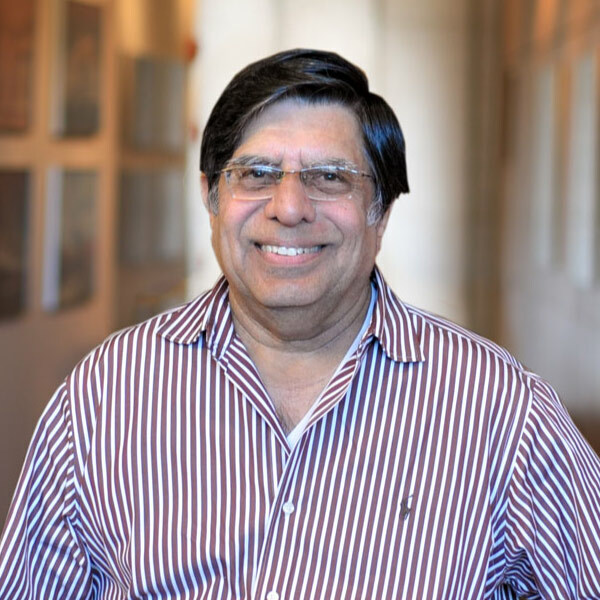 Born and raised in India, Sarva completed his medical studies at the University of Gauhati and the Postgraduate Institute of Medical Education and Research before immigrating to the United States in 1971. From 1971-1977, Sarva completed medical residences and fellowships in Baltimore, Dallas, St. Louis as well as Altoona, PA. Sarva is very interested in contemporary art, specifically installation and site-specific works. He is an avid contemporary art collector focusing predominately on Indian and South Asian artists. He lives in Pikesville with his wife Veena. Joanna Golden is the Creative Director of Pie in the Sky, a pie baking company located in Aspen, CO. She splits her time between Aspen and Baltimore, where she was born and raised. She attended the Park School of Baltimore and then went on to receive her BFA in Costume Design from the Rhode Island School of Design. Joanna worked in the costume design industry for many years before starting her family of two children. She has been an active member of the The Walters Art Museum Women's Committee since 2000 and is also a member of the Board of Trustees for The Maryland Zoo. 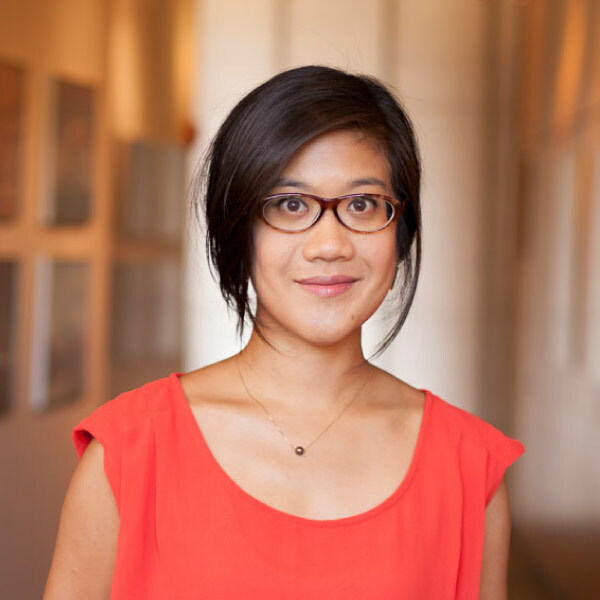 Joyce Yu-Jean Lee is an artist who works primarily in video installation, drawing, and photography. She hails from Dallas, TX and has a M.F.A. from the Maryland Institute College of Art (MICA) and B.A. from the University of Pennsylvania. Joyce has participated in various supported artist residencies, and has exhibited on the east coast and various international locations including Italy, Germany, and Taiwan. She is the recipient of a 2013 Franklin Furnace Fund Grant; a 2013 Maryland State Arts Council Individual Artist Award; and a 2010 So Hamiltonian Fellowship. The Washington Post included her Passages exhibition in their “Top 10 Best Art Gallery Shows” in Washington D.C. in 2012. Joyce currently teaches part-time at MICA and The Corcoran College of Art + Design, and can be found cruising around Charm City on her trusty bicycle. Since February 2015, Rita has served as Vice President for Advancement at MICA. Over her career, Walters has helped to secure millions of dollars for education and nonprofit organizations. Prior to joining MICA, Walters served as chief development officer for Washington National Cathedral, where she has worked to increase the endowment, more consistently and closely engaged donors, and developed new fundraising initiatives. Prior to the Cathedral she was a senior associate director of development for Johns Hopkins University Zanvyl Krieger School of Arts and Sciences, director of development for the Baltimore Presbytery, and annual fund officer for Big Brothers Big Sisters of Central Maryland. She also spent 14 years in finance working both in New York City for AMEX as a senior accountant; and in NJ for Willingboro Board of Education, a $50 million dollar school district where she served as an accountant. 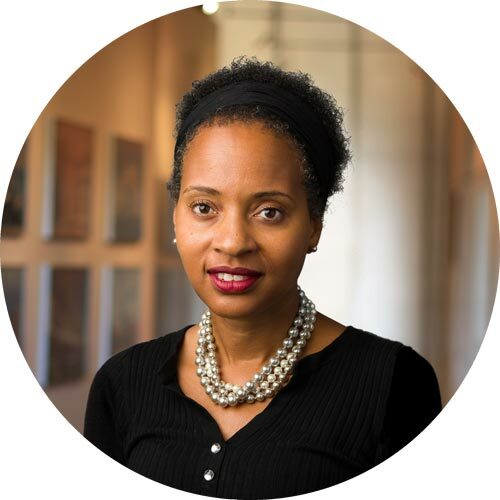 Walters has been deeply engaged in the community, and in addition to the Contemporary, also serves on the Leadership Council for Convergence Center for Policy Resolution in Washington, DC. She earned a master’s degree in liberal arts and a graduate certificate in nonprofit studies at the Institute for Policy Studies Center for Civil Society Studies from Johns Hopkins University and a Bachelor of Science degree in accounting from Fairleigh Dickinson University. She resides in Baltimore City with her husband. They have two college-aged sons and one unruly dog-named Barry Allen.